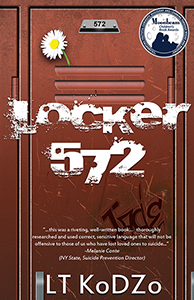 The author of the awarding-winning novel, Locker 572, now works in the area. 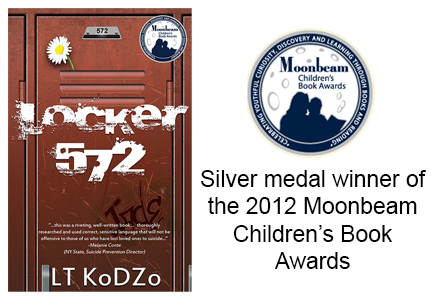 The novel – classified as bibliotherapy – helps teens deal with issues of bullying and suicide. Ms. Kodzo participates in anti-bullying and anti-suicide prevention whenever possible. 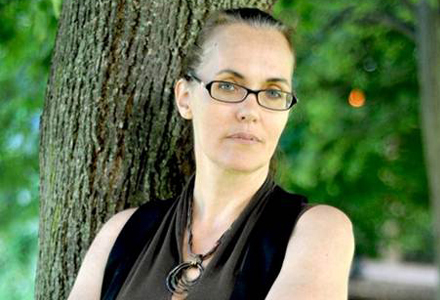 She has over a decade of experience teaching and mentoring senior leaders in The Department of Defense, Federal Government Agencies and Fortune 50 Companies. If you’d like to learn more about an opportunity to utilize this resource in your school, you can contact the author directly at 801-414-2550 (please leave a message) or via the publisher.